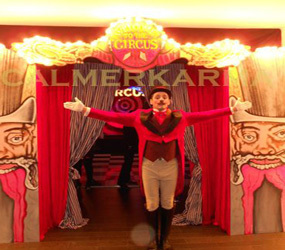 and bringing the theme to life as your guests arrive, and for announcing dinner and seating guests. 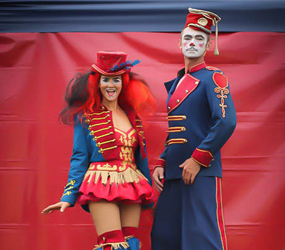 Many of our talented Ringmasters can also MC in character carrying the theme throughout the evening so Roll Up Roll Up for the Greatest Show on Earth. 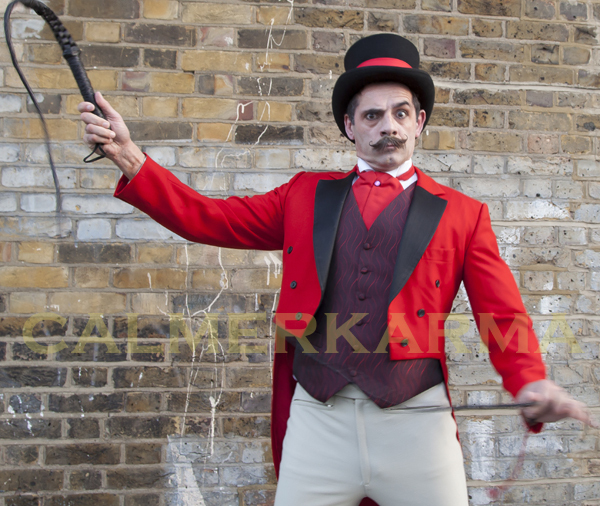 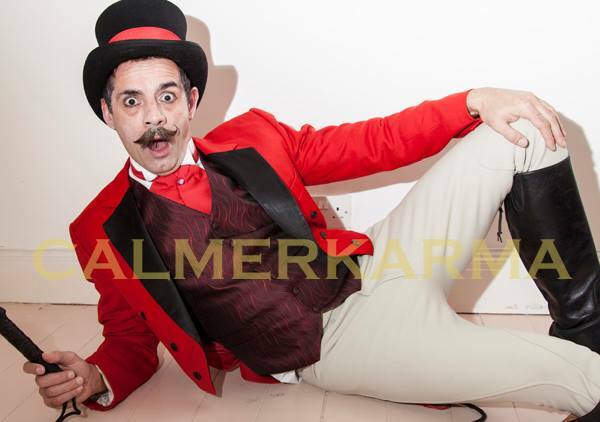 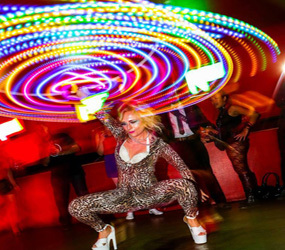 The perfect Ringmaster Act for Circus, Greatest Showman, Cirque & Music Hall themed events and also Moulin Rouge style events- (he is even available as a dead ringmaster character for halloween events) - so roll up roll up!